OUT OF YOUR SYSTEM WITHOUT LOGINS. Deploy encrypted containers with a few lines of code. Botdoc was made for creators like you. in production, and endlessly scalable. We’re built in the cloud. 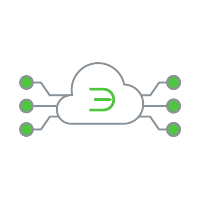 Our cloud encryption API is always available, continuously upgraded, and auto-scales to meet your needs. Start running straight from deploy. 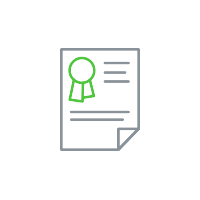 Enable your Botdoc-powered app to send and receive files with extreme safety using our encryption system. API success rate is the true indicator of your app experience. We won’t settle for errors in our encryption system that take down your app. Using Botdoc, you only pay for what you use. As you scale, we work with you to design volume discounts and committed use discounts that serve your secure file transfer needs. 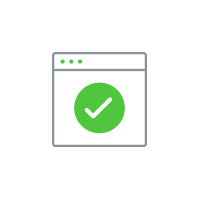 We’re here to help find the right FTP file transfer solution for you, explain options for pricing and connect you with our helpful resources.